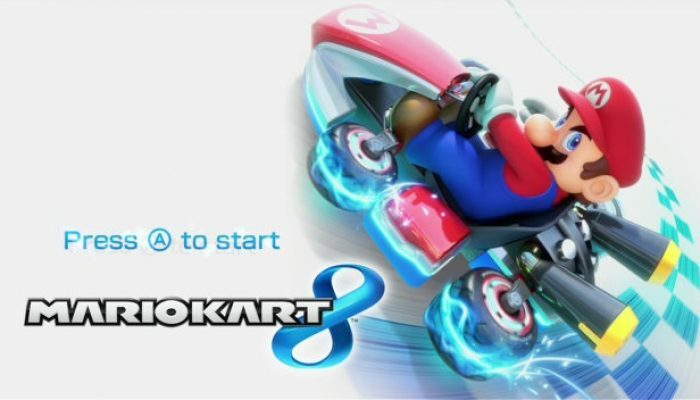 Mario Kart 8 Countdown J-0: ♪ Mario Kart Stadium, MARIO KART 8 IS OUT!!! 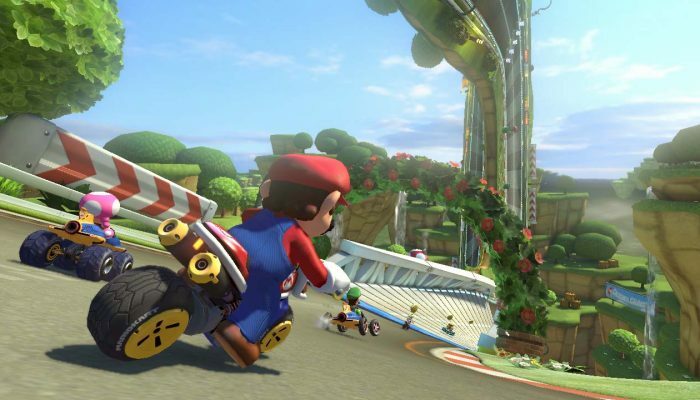 Comments Off on Mario Kart 8 Countdown J-0: ♪ Mario Kart Stadium, MARIO KART 8 IS OUT!!! 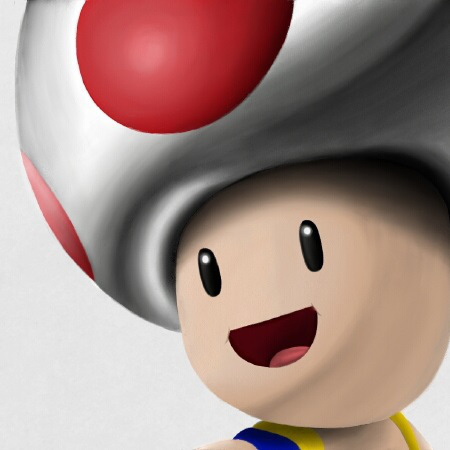 Mario Kart 8 Countdown J-1: ♪ Mario Circuit!! Comments Off on Mario Kart 8 Countdown J-1: ♪ Mario Circuit!! 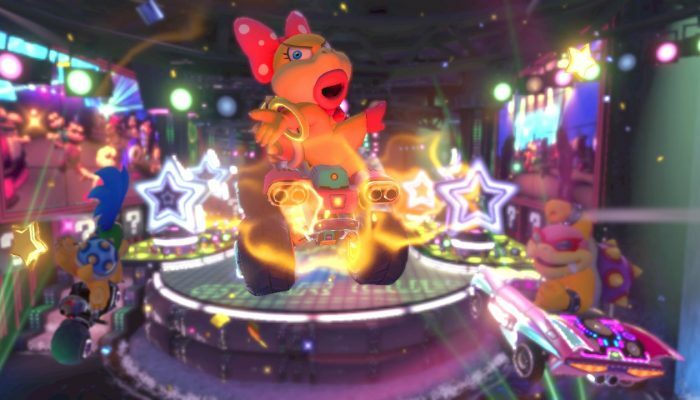 Mario Kart 8 Countdown in Music, J-2: Electrodome Theme!! 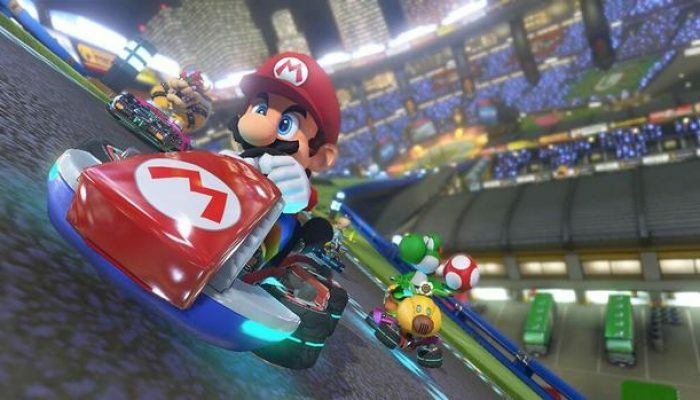 Comments Off on Mario Kart 8 Countdown in Music, J-2: Electrodome Theme!! 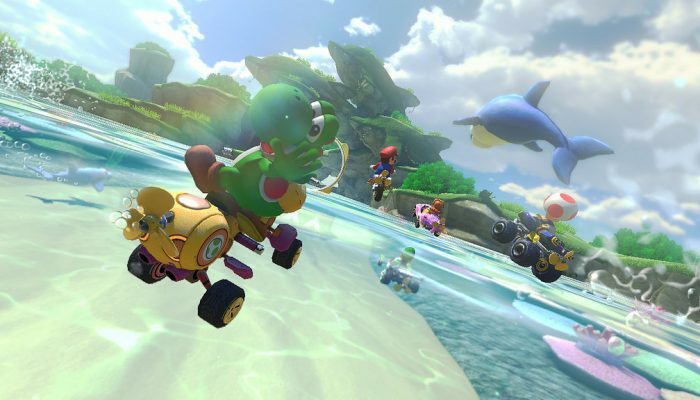 Mario Kart 8 Countdown in Music, J-3: Dolphin Shoals Theme!! Comments Off on Mario Kart 8 Countdown in Music, J-3: Dolphin Shoals Theme!! Mario Kart 8 Countdown in Music, J-4: Mario Kart 8’s Main Theme!! Comments Off on Mario Kart 8 Countdown in Music, J-4: Mario Kart 8’s Main Theme! !